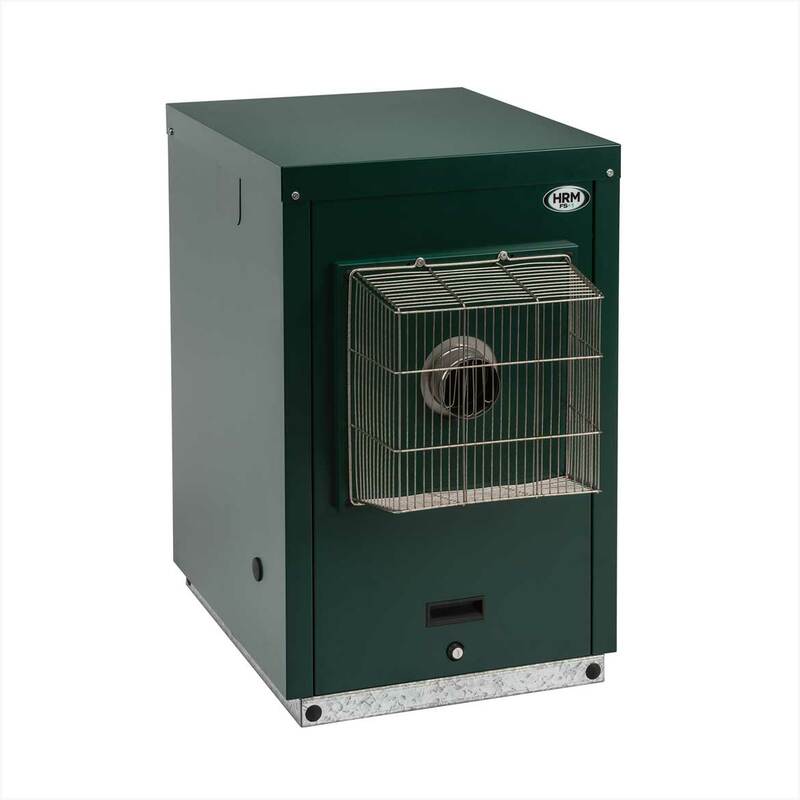 The X-ternal Floor Standing is ideal when one of our wall mounted boilers cannot be used. It shares the same principal design elements of an integrated balanced flue, compact dimensions and ease of installation and servicing. The X-ternal Floor Standing also comes complete with a Flue Guard as standard. The new FS1 is a fully X-Ternal floor standing boiler with a new Low Nox burner to conform to the latest EU Directives regarding low levels of Nitrogen Oxide. The FS1 is based on the Wallstar 1 and share the same water jacket and burner thus ensuring they are a reliable alternative if a Wallstar 1 is not a viable option. The FS1 can be positioned in any way to suit most installation requirements. 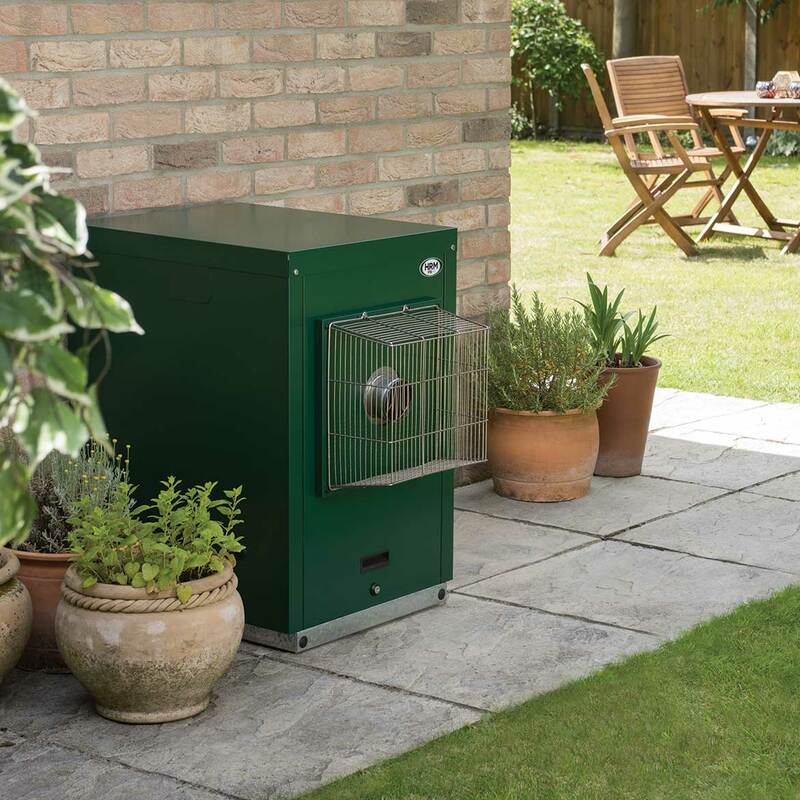 It comes with a flue guard and remote acting firevalve as standard and has easy access points for the flow and return pipes with a handy wall spacer and blanking plates.